On November 10, 1983, a handful of seminar attendees at Lehigh University, Pennsylvania, USA, heard for the first time the term “virus” applied to computing. The use of the word was strange. The virus that was then on everyone’s mind was the one isolated a few months earlier at the Pasteur Institute in Paris that could be the cause of a new disease called AIDS. In the digital world, talking about viruses was almost nonsense. The first PC had been launched on the market just two years earlier and only the most technologically informed were running an Apple II computer or one of its early competitors. However, when on that day the graduate student from the University of Southern California Fred Cohen inserted a diskette into a VAX11/750 mainframe computer, the attendees noted how code hidden in a Unix program installed itself and took control in a few minutes, replicating and spreading to other connected machines, similar to a biological virus. Cohen published his creation in 1984, in an article that began: “This paper defines a major computer security problem called a virus.” But though the extensive research of Cohen and Adleman in the specialized literature would draw attention to their existence, the truth is that before that first virus defined as such appeared, there had already been earlier cases. Moreover, a year before Cohen’s seminar, 15-year-old Rich Skrenta developed Elk Cloner, the first computer virus - not named that yet - that spread outside a laboratory. Skrenta created it as a joke for his friends, whose Apple II computers became infected by inserting a diskette with a game that hid the virus. It was also inevitable that the first malicious codes would soon emerge.In 1986, Brain appeared, a virus created by two Pakistani brothers whose purpose was to punish the users of IBM computers who installed a pirated copy of software developed by them. However, the effects of Brain were slight and the virus included the contact information of its authors so that those affected could contact them and request a cure. Spread by means of diskettes, Brain reached international diffusion, giving rise to the birth of the first antivirus companies. At the end of the 1980s, codes began to proliferate that erased data or disabled systems. In 1988, the worm created by Robert Morris infected many of the computers connected to the then nascent Internet, especially in research institutions, causing a drop in email services. Its effects were more damaging than anticipated by Morris himself, who became the first person to be prosecuted in the US under the Computer Fraud and Abuse Act of 1986. 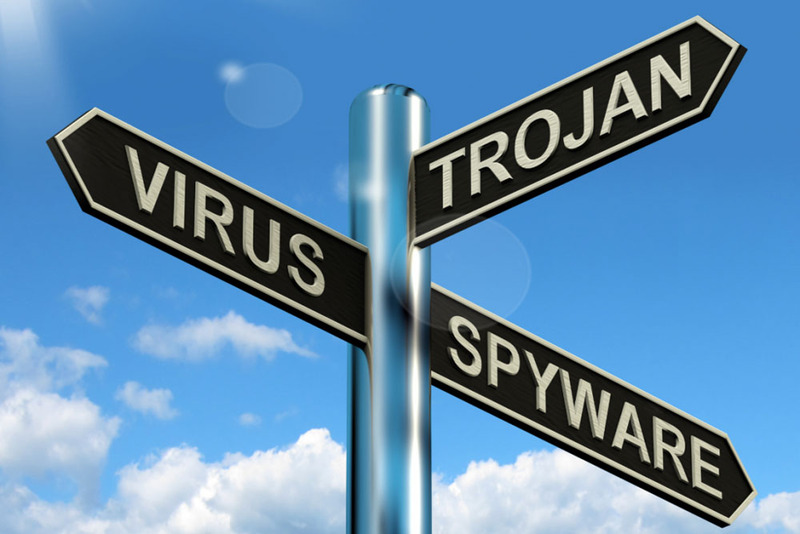 In this way, so-called malware began to diversify into different families:worms are programs that move from one computer to another without hiding in another application, while Trojans are harmful programs with an innocent appearance. In 1995, WM/Concept appeared, which infected Word documents. “It opened the door for a plague ofdocument-borne malware that dominated the threat landscape for several years after,” says Harley. The expert lists other typologies that have emerged over time, such as bots that manipulate other people’s systems to launch spam campaigns, send malware or denial of service attacks; or ransomware, codes that hijack a system and force the payment of a ransom, such as the recent case of WannaCry, which in May 2017 infected hundreds of thousands of computers in more than 150 countries.